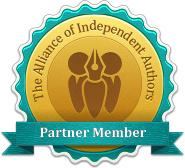 Because of your distinction with Publishers Weekly, our normal evaluation process does not apply to your book. It has been automatically accepted for placement in 20 bookstores. All books are placed face front in specially branded "DartFrog Approved" shelf space. You may also purchase additional space in more than 20 bookstores. Fill out the reservation form. Send us 20 copies of your book. We will place one copy in 20 participating bookstores. 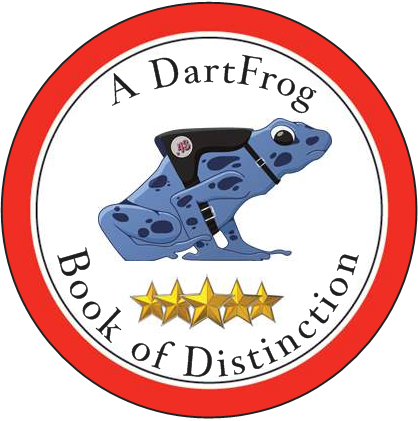 Stores will display your book in a specially branded "DartFrog Approved" section of their store for three months. Max of 15 titles per store, to ensure maximum visibility. When/if your book is sold, store will immediately order additional copies through Ingram. Book must adhere to trade standard wholesale and return settings. Bookstore keeps 100% income from first copy sold. Additional copies ordered would adhere to the royalty guidelines set forth in your agreement with Ingram. DartFrog takes no commission from your bookstore sales. If store decides to continue stocking your book after the promotional three month period, book would be moved to a different, genre specific location in the store.